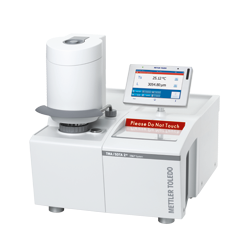 METTLER TOLEDO thermal analysis Excellence instruments allow you to characterize sample materials over a very wide temperature range. Control all the instruments from a single, powerful, easy-to-use software platform. Each instrument configuration has the highest level of performance so you can have complete confidence in your results. 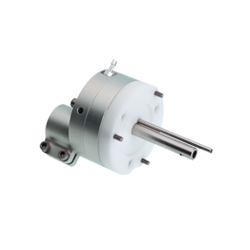 METTLER TOLEDO is a global manufacturer and marketer of precision instruments for use in laboratory, industrial and food retailing applications. Our products and services are available worldwide in over one hundred countries. With more than 10,000 employees, most of them in sales, service and development, we guarantee customers unique products and support of the very highest quality. 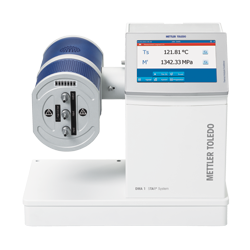 Thermal Analysis has played an important role in METTLER TOLEDO since the early 1960s. Since the beginning, we have offered customers innovative Thermal Analysis solutions, products and services. Our dedicated worldwide team of highly qualified sales and service engineers are ready to assist you. Thermal Analysis comprises a group of techniques that measure the physical or chemical properties of a sample as a function of temperature or time while it is heated, cooled or held at a constant temperature. 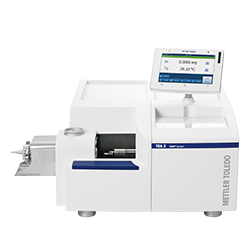 The METTLER TOLEDO Thermal Analysis Excellence line offers tailor-made solutions for academic and industrial challenges. The unrivalled performance and innovative technology of the Thermal Analysis Excellence Line will propel you to the forefront of your field and guarantee you the highest level of Swiss quality, accuracy and efficiency. Thermal Analysis includes a number of versatile techniques and is firmly established as an analytical method for materials characterization. Thermal Analysis solves problems and answers questions from research and development to quality control. DSC measures the enthalpies associated with transitions and chemical reactions and determines the temperature at which these processes occur. 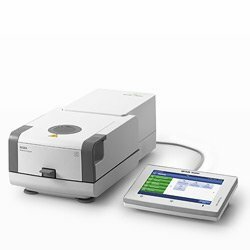 Flash DSC is the ideal addition to conventional DSC for characterizing modern materials. DSC measures the enthalpies associated with transitions and reactions and the temperature at which these processes occur. 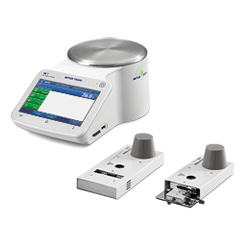 Achieve trustworthy results such as composition, content, residue and stability with a Thermogravimetric Analyzer from the balance technology leader. Weight change and heatflow measured under perfect identical test conditions with a TGA/DSC deliver more information about composition, phase transitions and chemical reactions. 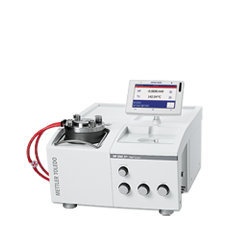 Thermal expansion coefficients are determined accurately and precisely by Thermomechanical Analyzers with nanometer resolution from -150 to 1600 °C. 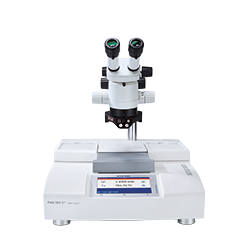 Determine the force and displacement amplitudes as well as phase shifts with the dynamic mechanical analyzer. Excellence hot stage systems offer the possibility to conduct polymorphism and solvate studies, characterize liquid crystal compounds and study crystallization and melting of polymers. 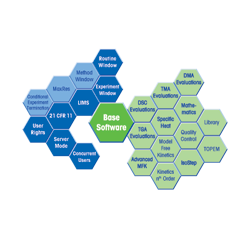 Software flexibility and functionality is of vital importance in a modern thermal analysis system and is the key to maximizing productivity. 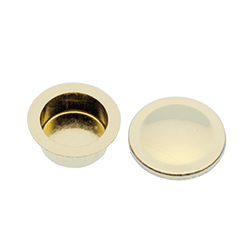 Highest quality crucibles for Thermal Analysis that help to extend the application range. 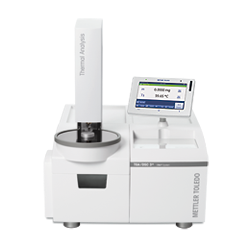 The METTLER TOLEDO family of moisture analyzers provides fast, precise and reliable moisture determination. In this Webinar, we will explain how DSC and Flash DSC can be used to analyze the crystallization behavior of semi-crystalline polymers. Learn about textile characterization and their performance assessment by means of thermal analysis. DMA master curve construction enables prediction of material behavior outside the testable range. Thermal analysis techniques provide valuable information on the thermal properties of materials. Kinetic methods are used to understand how different conditions influence chemical reaction rates. This webinar presents thermal analysis techniques used to characterize medical materials. Quality control by thermal analysis monitors the quality of materials and manufacturing processes. 21 CFR Part 11 compliance is supported by STARe thermal analysis software. This webinar is an introduction to thermal analysis for safety assessment in the chemical industry. Uncertainty is all around us. Keeping your instruments under control is a challenge and can be costly if handled improperly. See how GTAP™ minimizes risks and assures consistent good quality of your thermal analyses. With GTAP™, you receive a recommendation tailored to your quality requirements, your risk and your industry’s regulations. Your employees will immediately benefit from simplified quality assurance and can save time and costs. In addition, your auditors will receive traceable quality measures and secure documentation.